Christians everywhere await Christ’s return. Will he come as the pre-existent Son of God or the incarnate Son of man? To the whole world or just one place? Christians everywhere await Christ’s return. 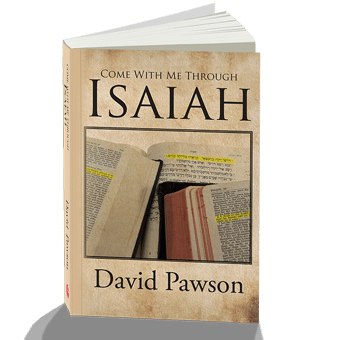 Will he come as the pre-existent Son of God or the incarnate Son of man? To the whole world or just one place? In the same way as the first time or otherwise? Soon and suddenly or after clear signs? What can he achieve by coming back and how long will it take? These and many other questions are tackled in this book. When Jesus Returns It is a detailed analysis of the two major areas of controversy, the ‘Rapture’ and the ‘Millennium’, followed by a look at other related issues – the application of unfulfilled predictions in the Old Testament, the nature of the kingdom in the teaching of Jesus and the future of Israel and the biblical philosophy of history. The final section attempts a new approach to the interpretation of the ‘Book of Revelations’. When Jesus Returns presents a clear and easily understandable analysis of the several different commonly held interpretations of the meaning of Revelation. Whatever are your views of the Rapture, the millennium or the visions in Revelation, this book will help you understand why you believe what you do – or may even change your thinking about them. A must read for all in my view! I love his style of writing. Very interesting and well supported with bible verses. Great book. Concise and to the point. Please note Pawson refutes the popular teaching of rapture before tribulation. Readers should read all scriptures related to this topics. Pawson has a point. It is amazing what you can learn by reading what the the Bible says instead of what you would like it to say. How the pretrib rapture is based on no verses at all that show it happening before the trib. The killer of course is how the righteous dead are raised to come with Christ after the trib is ending. Pretribbers agree the righteous dead come at the rapture, but can only sputter in frustration when they are shown that Revelation puts it at the end of the tribulation in undeniable terms. This is not just a debate point. It is far better to be prepared for the tribulation than to caught unaware. Brother Pawson has written an wonderful book, accurate, solid in the argumentation and almost exhaustiv in the presentation of the different schools of interpretation of the end times. Yes Jesus returns and we should prepare ourself dayly? Why? Find the answers in that book. For another perspective, check the materials from Mike Bickle and IHOP Kansas City. David Pawson should be in the authors hall of fame. If there would be one on ‘authors of the coming of Jesus’, he should be #1. For those hungry to know the truth, not just traditional mindsets confirmed by empty argument, buy this book as well as his other material. You will not be disappointed! 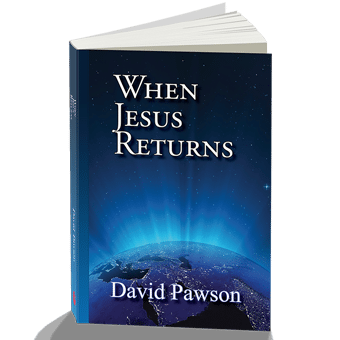 David Pawson gives greats clarity on the return of Jesus the lover of our souls! If you love Jesus you should read this book! The book of revelation shouldn;t be something ignored or feared but it should be your HOPE! the anchor of your soul! in Genesis man fell, but in Revelation Jesus has a GRAND PLAN! its good news! Jesus will make all things new! 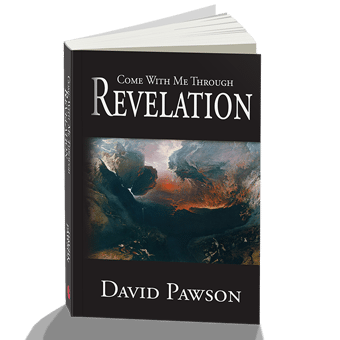 On the topic of the endtimes Pawson gives an excellent primer on the subject. Before teaching his opinions like they are Bible, he gives an overview of some of the most common views. After reviewing the views he tries to break them down and highlight strengths and weaknesses. Finally he presents his views on the topic. This has been my favorite single book on the topic of the endtimes yet! I read it at the recommendation of an expert on the subject who said it was the number one resource he would recommend. I was not disappointed. 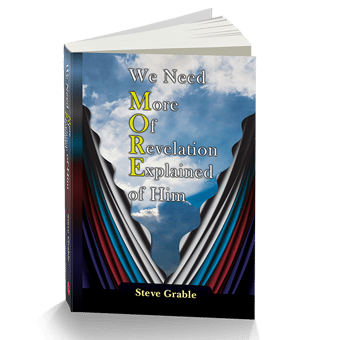 This excellent, well written in-depth study scrutinises the wide range of issues relating to Biblical prophecy and the return of Jesus Christ. Each and every subject is dealt with by analysing all the differing viewpoints/schools of interpretation, with the writer approaching such with due reference to Scripture and subsequently presenting his own personal views as & when appropriate in relation to Israel, the Church, the interpretation of the book of Revelation, the “Rapture” and the “Millennium” etc..
At the outset the reader’s attention is drawn to what is described as the absolute accuracy of Biblical prophecy. The book citing that the declaration of future events is a major feature of the Holy Bible itself. As the writer elaborates, the book relates how over a quarter of all the verses in the Bible contain a prediction about the future. Predictions cited as pertaining to personal, political, social, environmental, moral and meteorological issues, together with many returning to the physical return of Jesus Christ. The writer further declaring that there are 737 separate prophecies made in Scripture, with some mentioned only once but others being mentioned up to many hundreds of times. Of the 737 prophecies mentioned, the book reveals that 594 (over 80%) of these have already been accurately fulfilled. The remaining prophecies, which relate to the “end of the world” (which has obviously not happened yet) are shown to be taking shape at the time of writing. This study provides clarity and insight to these issues. Whilst many readers will undoubtedly have differing opinions to some of those presented in this work, this should not prevent individuals from reading this well presented, in-depth study of an increasingly relevant subject.